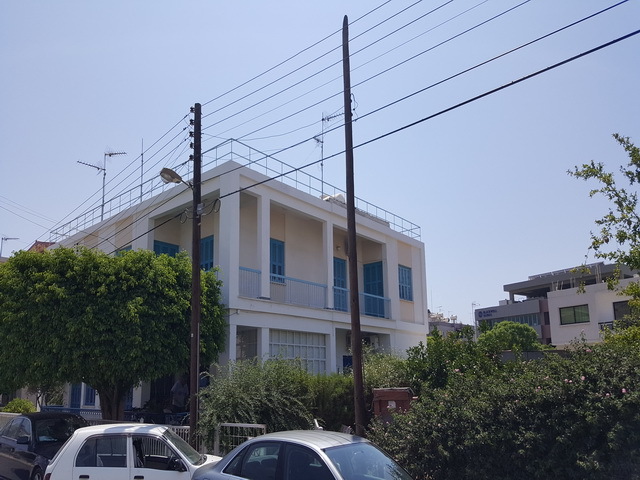 The property is located in the heart of Limassol’s town centre, approximately 200 meters south of Makarios III Avenue, 100 meters approximately to the east of Agias Zonis Street. 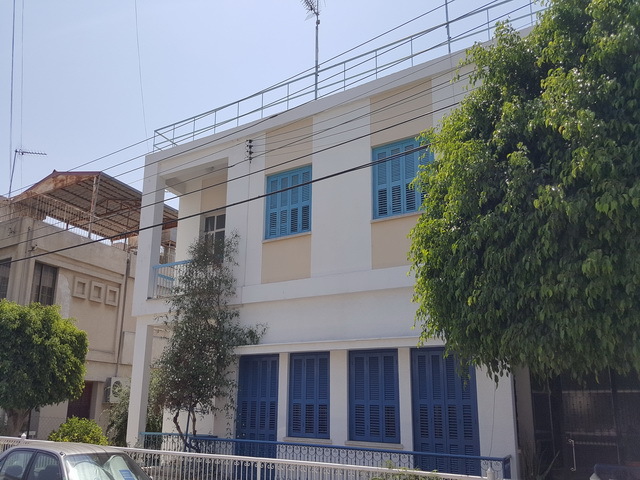 The property consists of large rooms and large open plan areas making it suitable to be used as a spacious office space with enough rooms available to be used as office rooms, server room as well as conference. 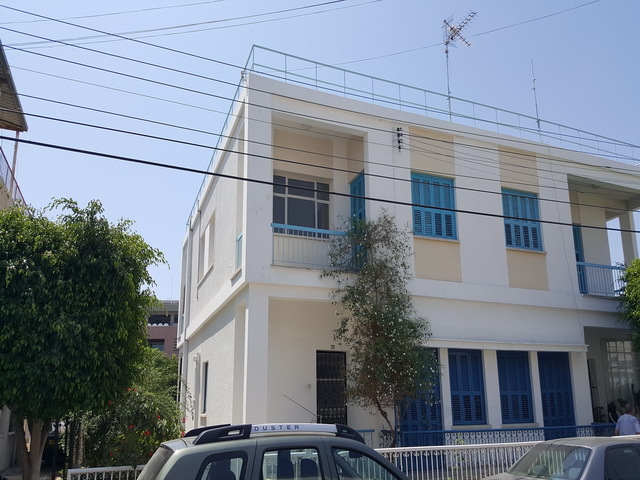 The property is currently used as residential however the (central) location, interior space as well as parking available in close proximity, make the property very suitable to be used as a spacious and conveniently located office space. 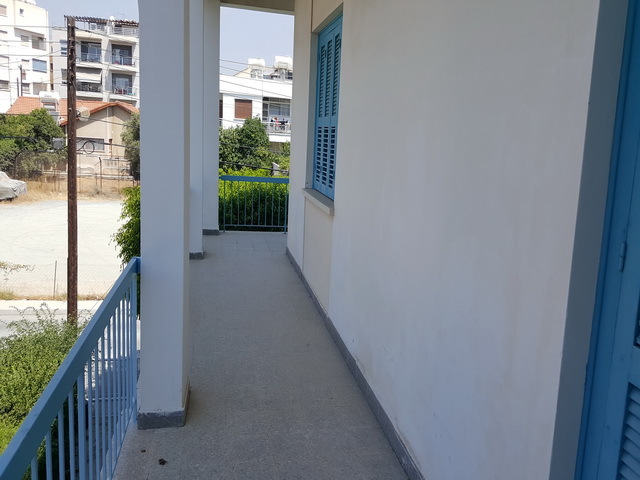 The unit takes up the whole 1st floor of the building and has private access through an external covered staircase. 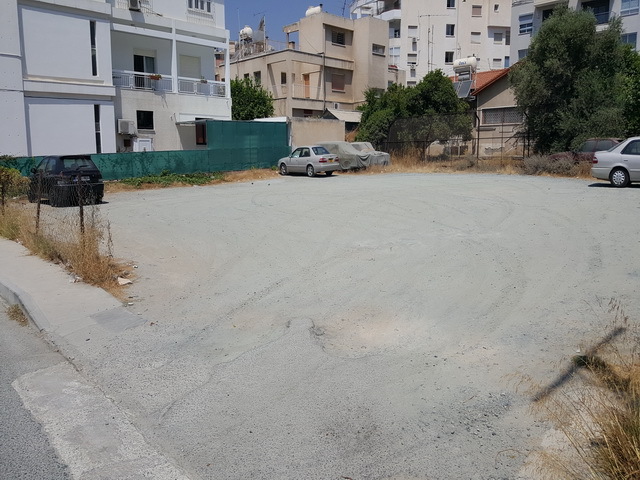 There is ambient parking in close proximity to the property including an empty parcel of land which can be used as guest parking. 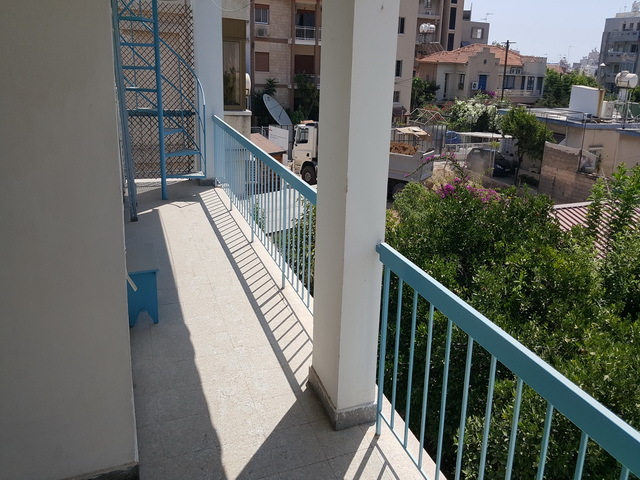 It consists of entrance hall, sitting area, dining area, office, 3 bedrooms, separate kitchen with a covered south-looking balcony, 2 bathrooms and covered balconies at the front and the rare of the property.